If the financial circumstances surrounding the mayor’s Paris junket don’t get New Orleans residents mad, then we don’t know what will. 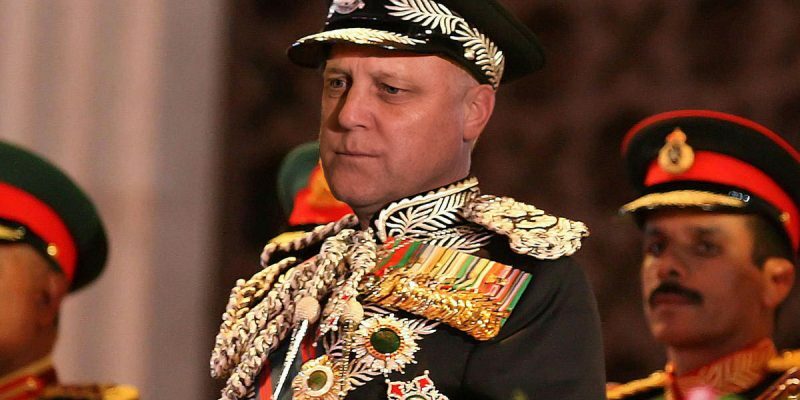 Not only is Mitch Landrieu taking more time off work to cavort with the French this week, he’s doing it on your dime. The man who put race relations at an all-time low, completely ignored the 148 homicides this year and had a public entity gain national attention for how badly it operated is using taxpayer money to see France. NEW ORLEANS —City taxpayers are spending more than $16,000 for the mayor and staffers in his office to go to Paris to commemorate the tricentennial next year. Mayor Mitch Landrieu announced the trip last week, and is traveling with a larger delegation of almost 20 people. Three outgoing New Orleans City Council members also joined the trip. The $16,000 amount only covers the mayor and four of his staffers. The cost of the trip for the other members of the delegation has not been released by themselves or their offices. That includes the councilmembers, who have remained quiet about the cost. The mayor and others have posted pictures and video on social media in recent days. “To commemorate the 300th anniversary of the founding of New Orleans, Mayor Landrieu is leading a delegation who will pay tribute to the nations that were instrumental to the city’s founding and that have influenced the culture and heritage of our people while still maintaining a major economic impact on the local economy, particularly France. “The city of New Orleans paid $16,571 to cover travel expenses for city employees including: Mayor Mitch Landrieu, Scott Hutcheson, Sarah Robertson, Rebecca Conwell and Emma Lynch Tyler. “First Lady Cheryl Landrieu’s travel was paid for by the 2018 NOLA Foundation. All other members of the delegation handled their travel expenses individually. That money for Paris is apparently only for Mitch and his staff; the reporters couldn’t even find out how some of the NOLA City Council members were able to afford the trip. None responded to questioning. What else is there to say at this point? Mitch successfully conned what was once one of the greatest cities in the world into a pile of corruption and decay. He’s also apparently in the process of writing a book that will no doubt glorify himself as the savior of NOLA. And while that’s going on, incoming Mayor Latoya Cantrell is now under an official investigation from the Attorney General’s Office for the credit card debacle during her time as a councilwoman. New Orleans sure knows how to pick ’em, don’t they?